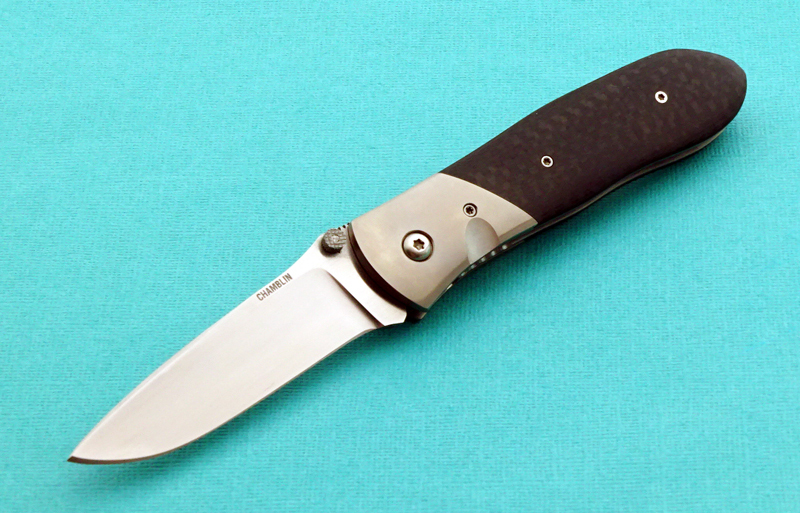 Comments: Serrated thumb ramp, groove in bolster to facilitate easy access to the liner lock. Perfect EDC! 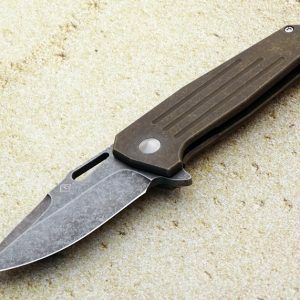 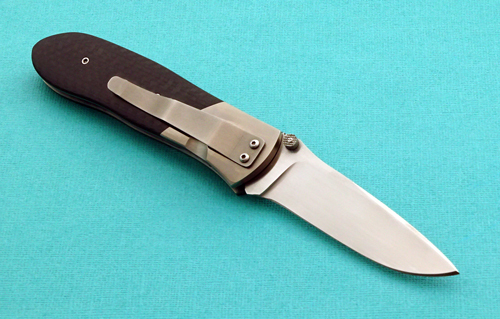 Click here to learn more about custom knife maker, Joel Chamblin.